You can designate your gifts to areas that are the most meaningful to you. There are many needs at the Hospital and Albrechtsen Research Centre, and your gift of any size will make an important difference. Celebrate milestones and remember your loved ones. Say thanks – recognize a St. Boniface Hospital caregiver! Spark hope for generations to come. 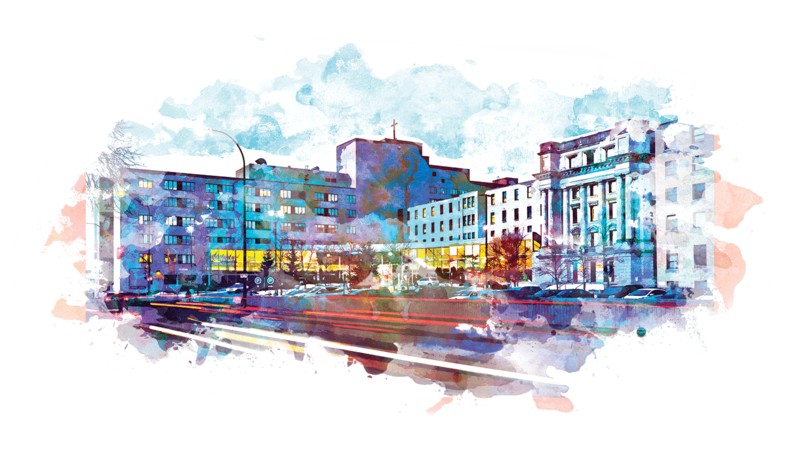 When you donate to St. Boniface Hospital Foundation, your gift is used effectively and responsibly to support Hospital initiatives and groundbreaking research. Find out more about our commitment to recognizing the generosity of our donors.